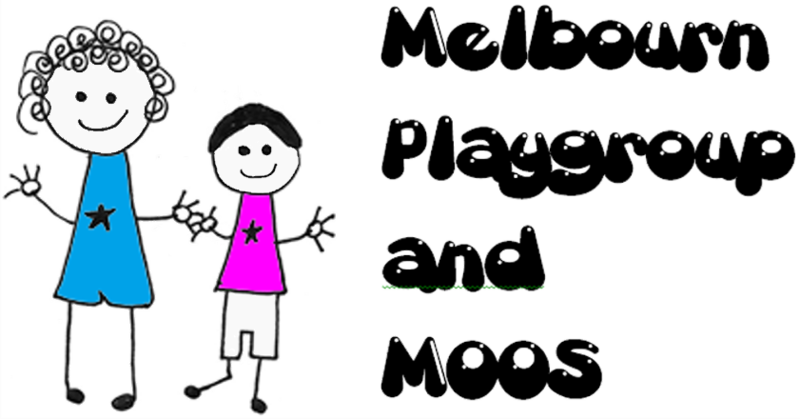 Melbourn Out Of School Club was launched in January 2011 as an important new part of the playgroup. It runs in term time between 3.30pm and 6.00pm every weekday and is open to children from Reception year to Year 6. Our aim is to provide quality childcare at an affordable price. We provide a wide range of resources and activites for children. As well as using our room we aim to be outside as often as possible and have use of the school grounds. We collect Key Stage 1 children from their class, and Key Stage 2 children make their own way from class with parental permission. We also collect from school organised clubs and will take children to activtiies such as PTFA discos and after-school markets.